I Spent quite a lot of time on this trying to get it fun as well as realistic. 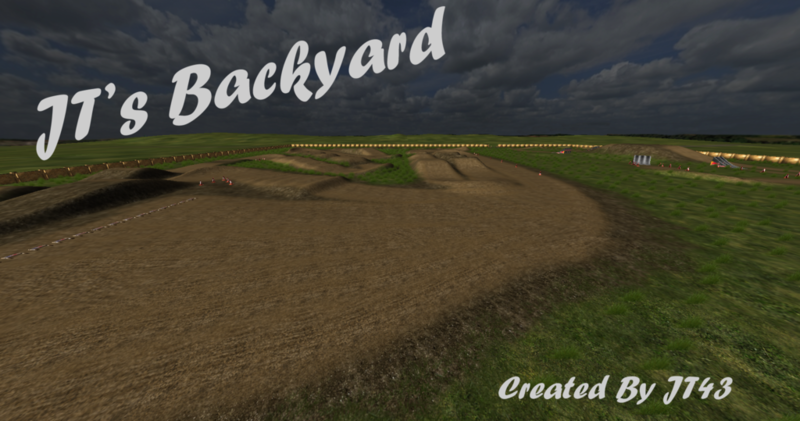 It is a backyard style track which has a supercross track and a freestyle area! Track looks sick but you forgot to mention Mx Prodigy for the fence. 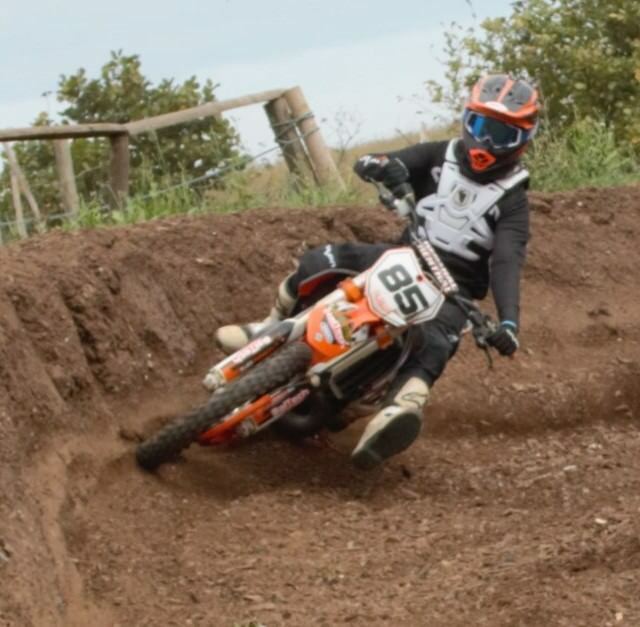 137 wrote: Track looks sick but you forgot to mention Mx Prodigy for the fence. very fun track JT! forgot to mention BETA testers?